There have been rumors that the new iPad Pro would come with USB-C and now Apple has launched it first USB-C charger with a new USB-C Magnetic charger for Apple Watch. 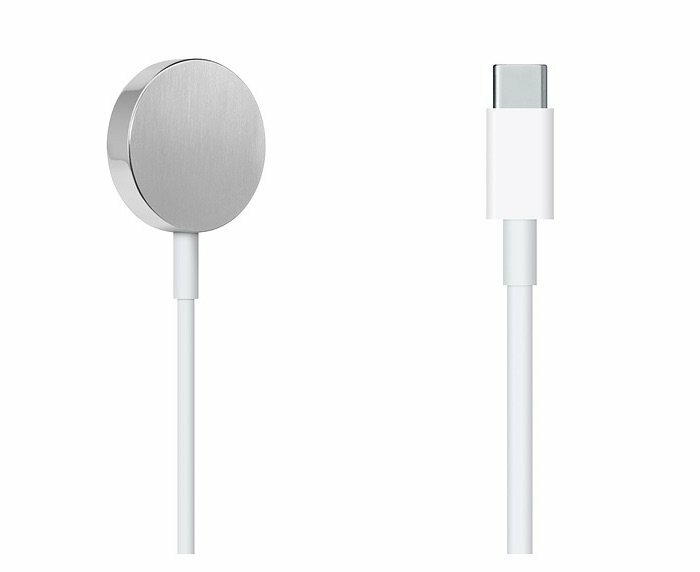 The USB-C Magnetic charger for Apple Watch has been listed on Apple’s website and the charger will set you back $29. The new USB-C Magnetic charger for Apple Watch is now available for Apple’s website, you can find out more details about the charger at the link below.